BTS’ V. 131127 인천공항 출국. 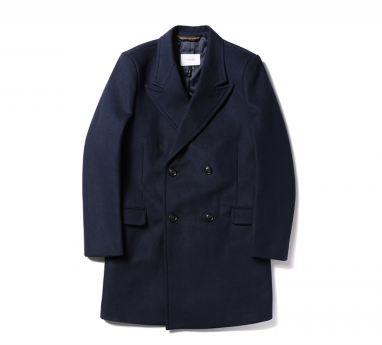 Wearing THISISNEVERTHAT Chesterfield Coat in Navy, ₩193, 000. 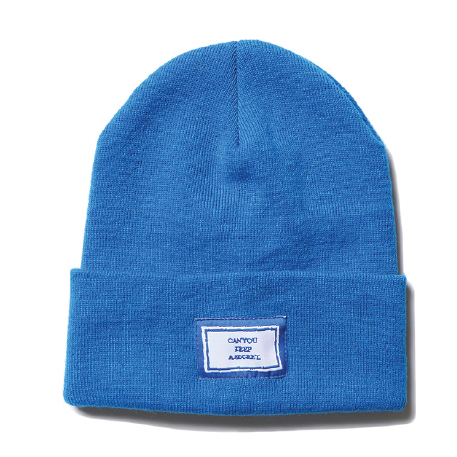 Wearing THISISNEVERTHAT Secret Beanie, ₩29, 000. 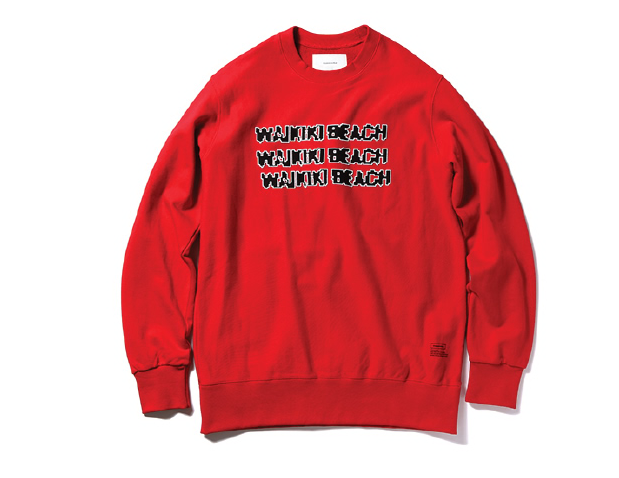 Wearing THISISNEVERTHAT Wakiki Crewneck Sweater in Red, ₩69, 000. 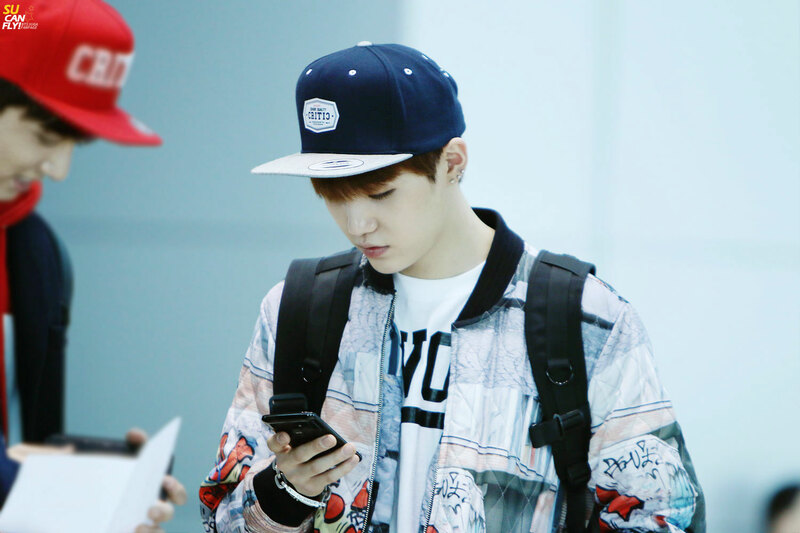 BTS’ Suga. 131127 인천공항 출국. 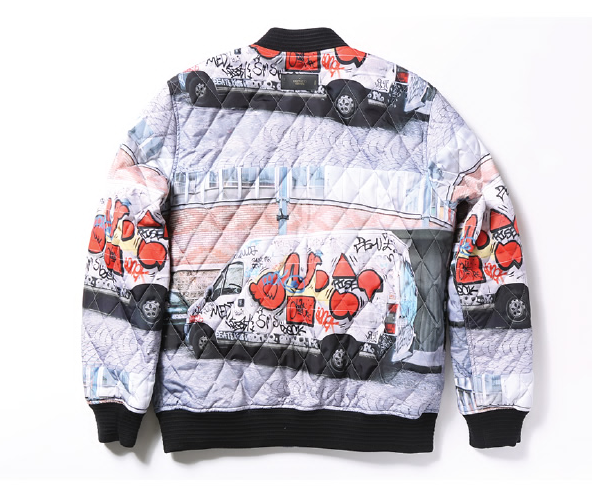 Wearing THISISNEVERTHAT Minivan Quilted Bomber, ₩237, 000. 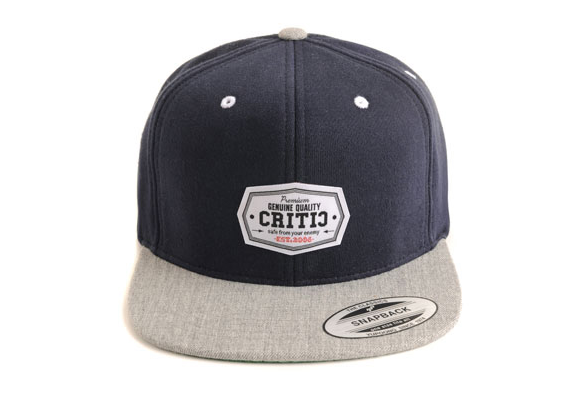 Wearing Critc’s Basic Sweat Snapback in Navy, ₩42, 000. BTS’ Jungkook. 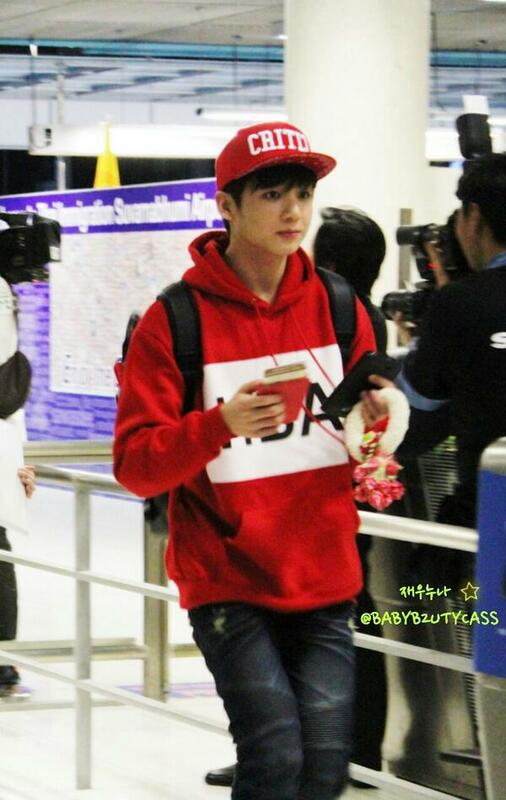 131127 Suvarnabhumi Airport arrival. 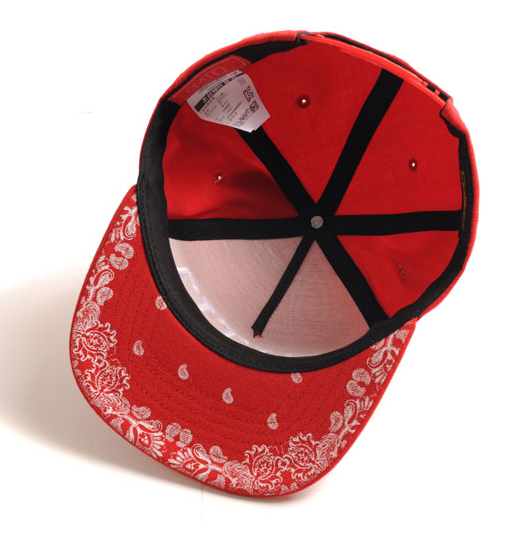 Wearing Critic’s Bold Logo Snapback Cap in Red, ₩42, 000. 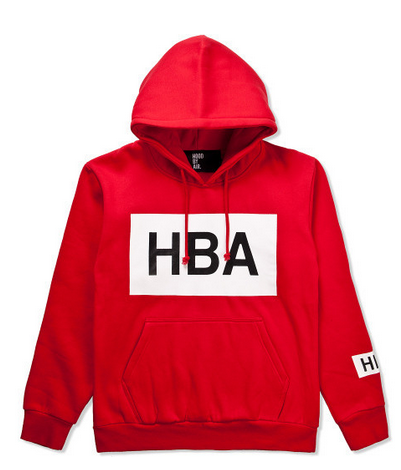 Wearing Hood By Air B&W Hoodie in Red, $200. 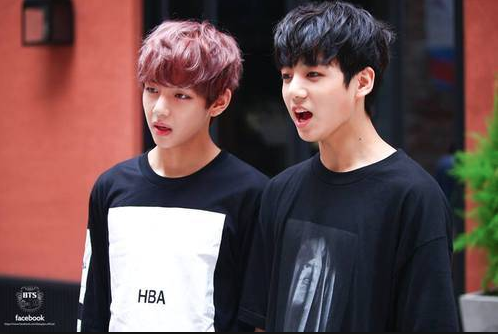 BTS’ Jungkook and Rap Monster. 130907 Vlog. 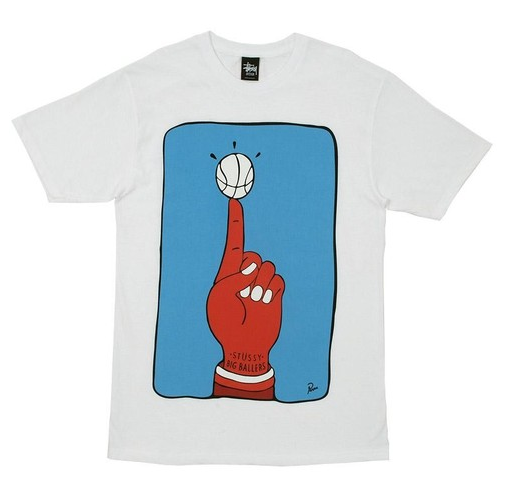 Jungkook wears Stussy x Parra Big Ballers Tee, £35. 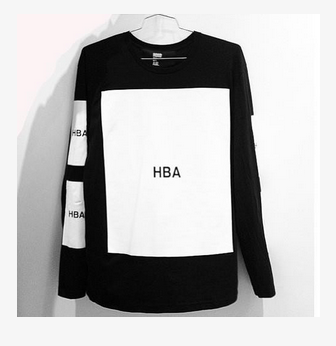 Rap Monster wears Hood By Air Flammable Sweater, $65.99. I love BTS! Their music is amazing, their fashion sense is amazing as well. 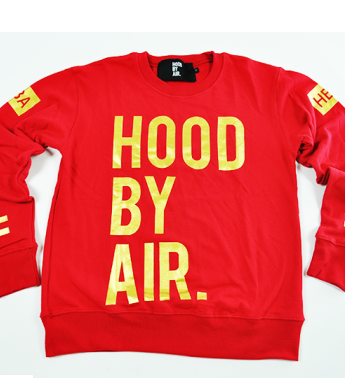 They have pretty awesome stylists, hip-hop and street but not too over the top! 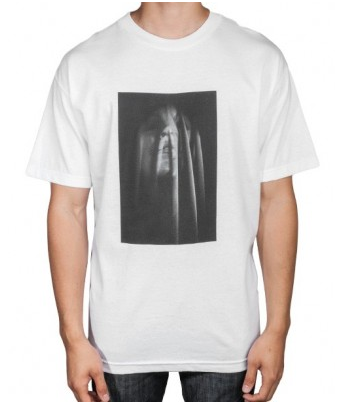 Check out what they’re wearing below! 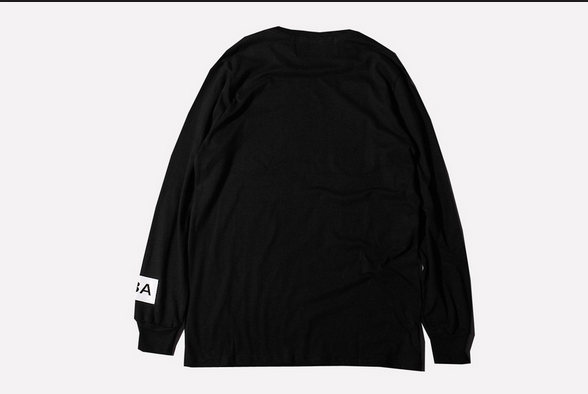 Jimin wears Hood By Air Sweatshirt, approx $220. 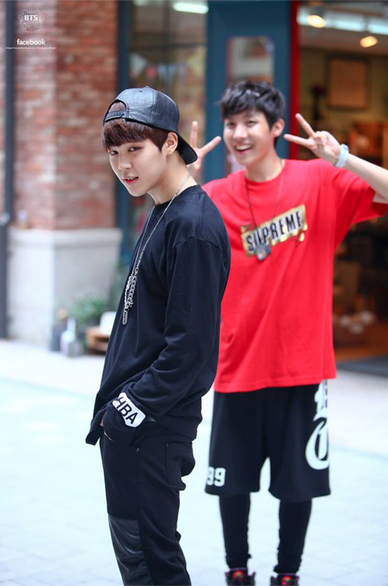 J-Hope wears Wackies x Supreme Capsule Collection Gold Foil “Emblem” Tee in Red, unavailable. 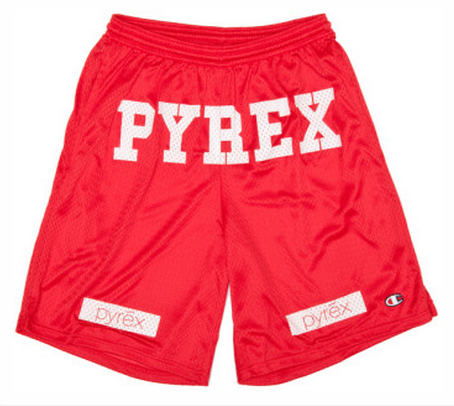 I was definitely hesitant about doing Style Logs at first simply because a lot of websites do it much better than me and they have a crew finding the apparels as well but I’m a one man team and I don’t have a lot of time on my hands to be browsing through lots of websites so I think I’ll only be doing this once in a while. 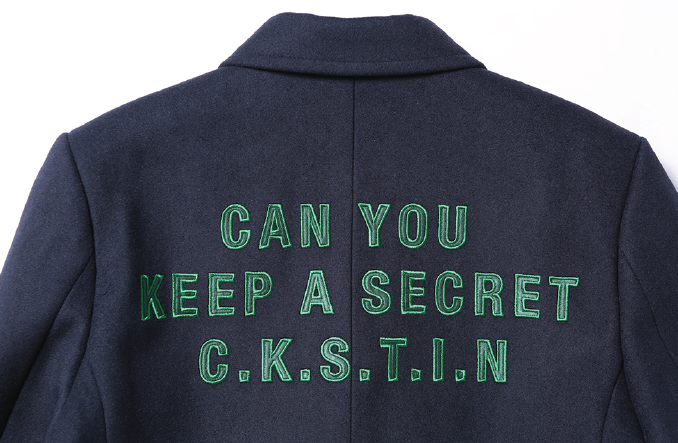 I might take some easy requests as well! Also, I’m really hoping to concentrate my Style Logs around MBLAQ and 2PM because they don’t have any active sites that do Style Logs and IDs but these groups hardly wear logo brands which are a little easier to identify. I shall try my best though!